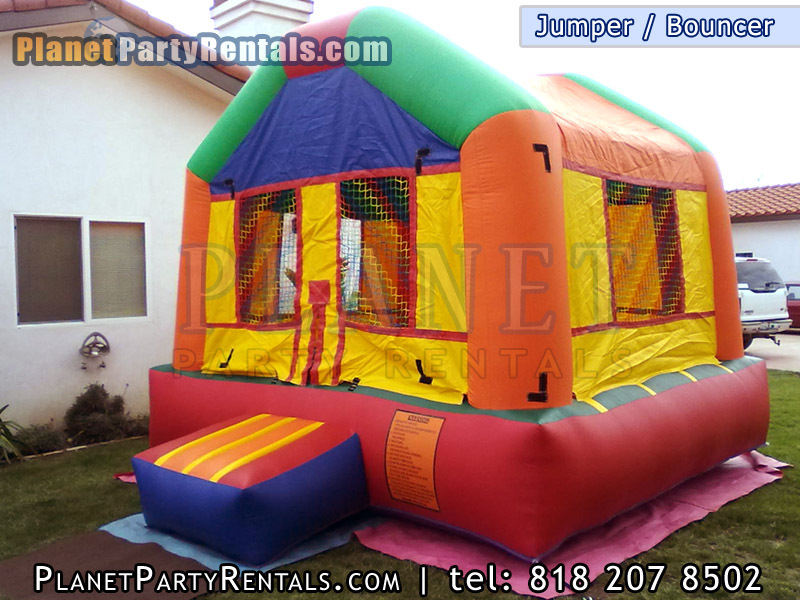 The Rental of the Jumper Bouncer is for the entire day. 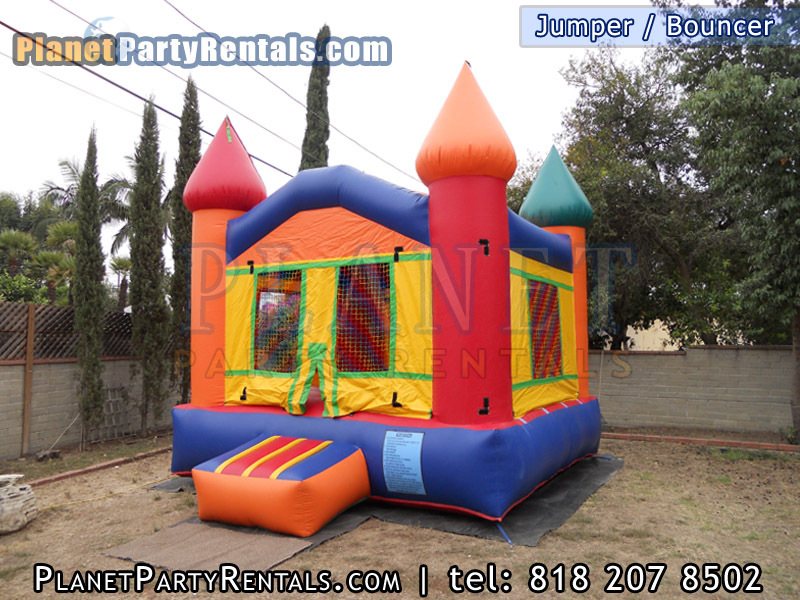 The Jumper is picked up at 8-9pm on the day it was delivered, if we are unable to pick up the same day we will pick it up the next day. 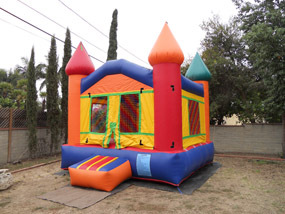 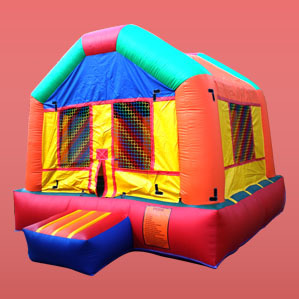 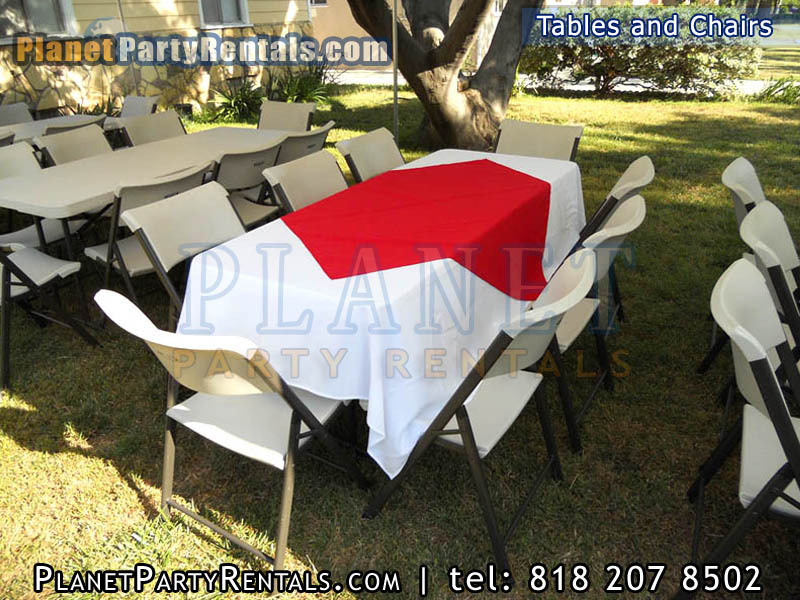 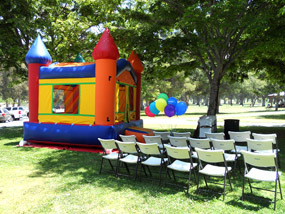 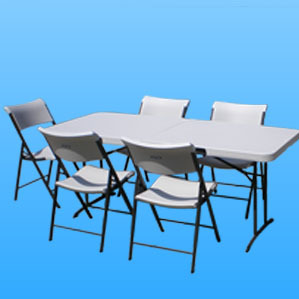 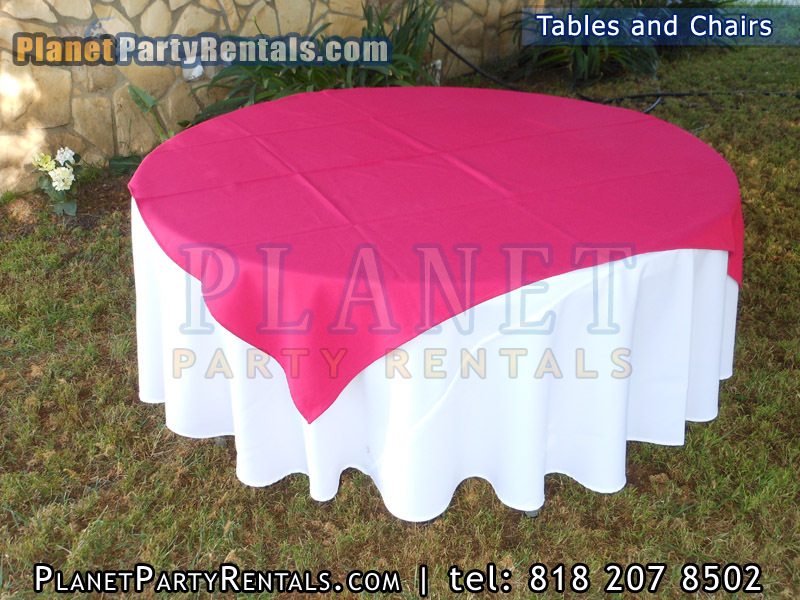 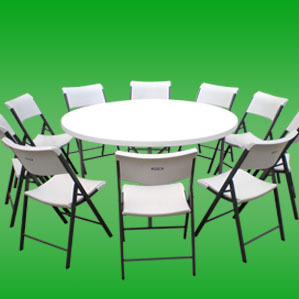 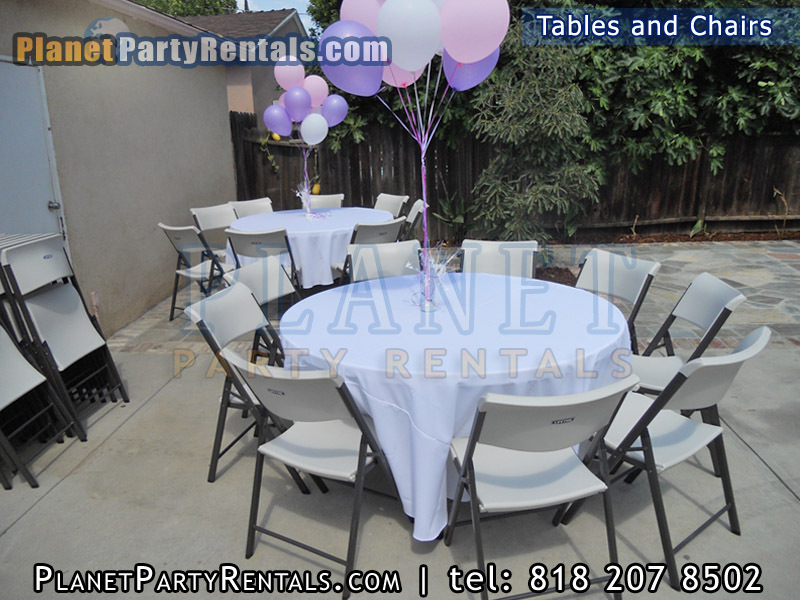 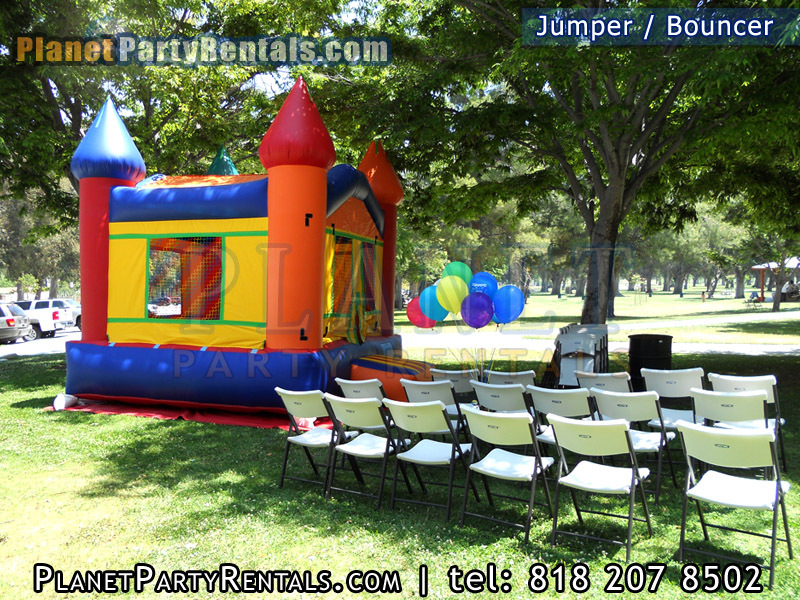 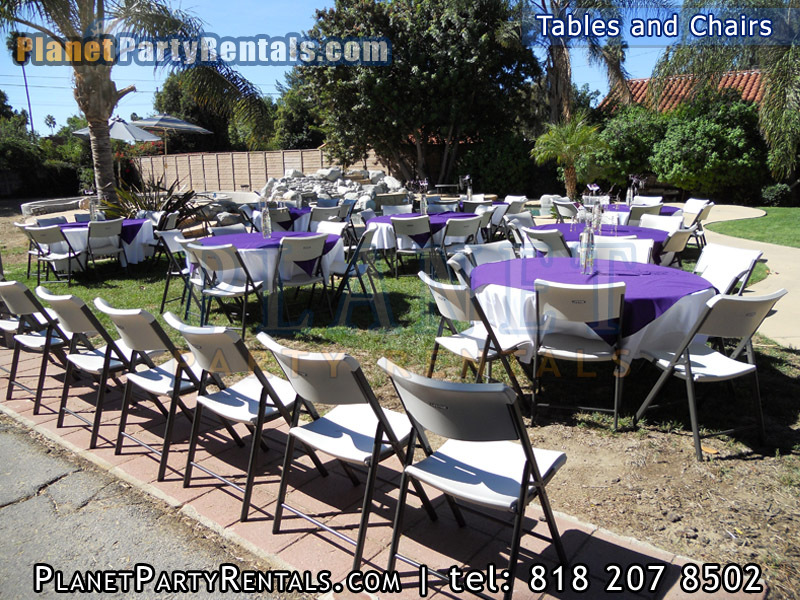 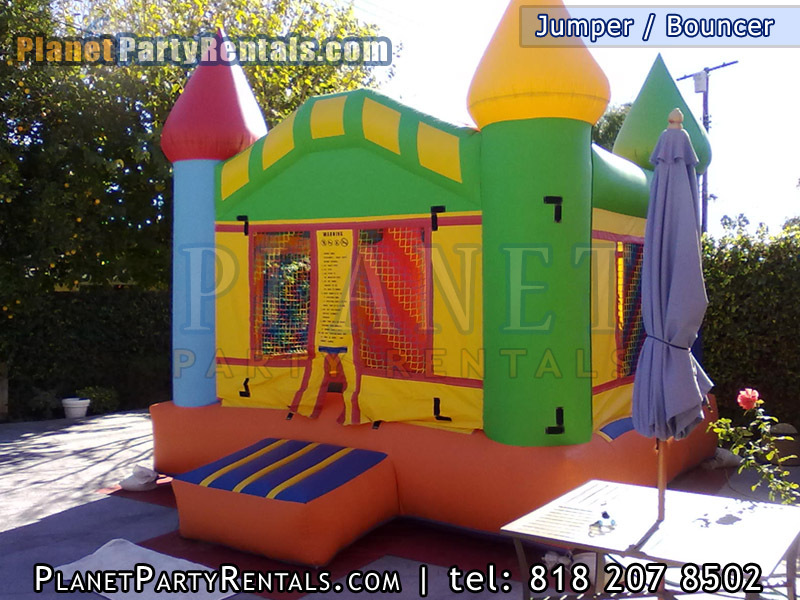 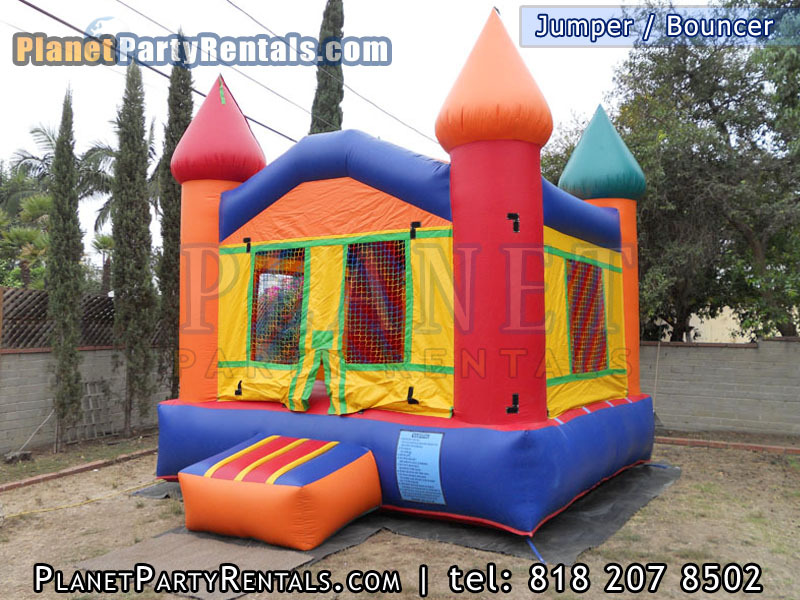 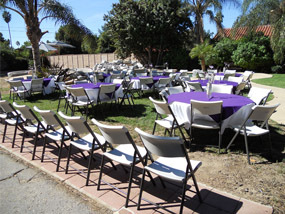 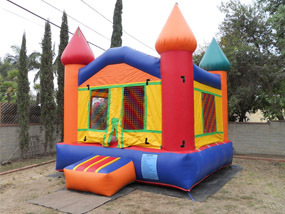 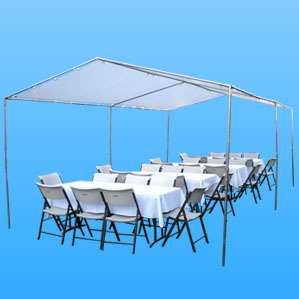 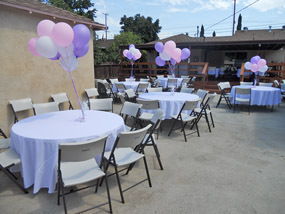 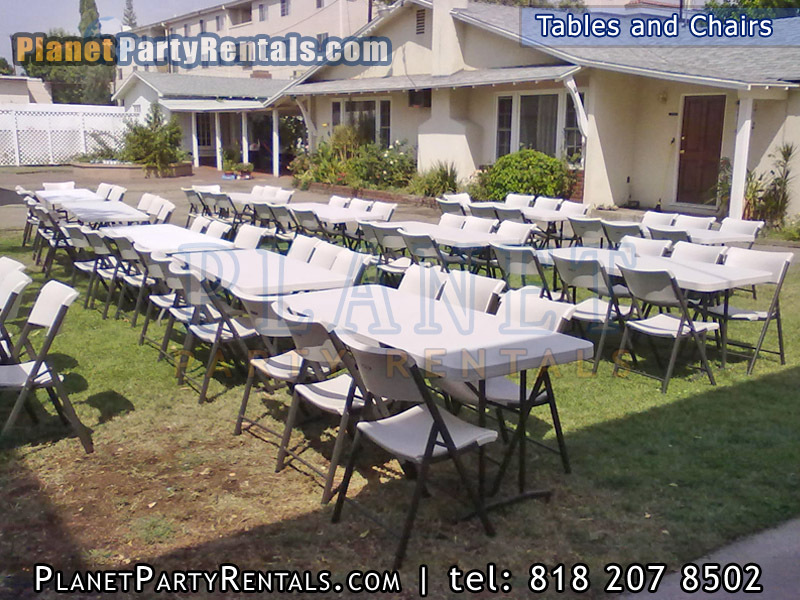 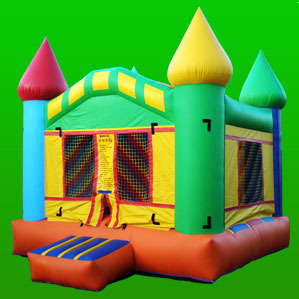 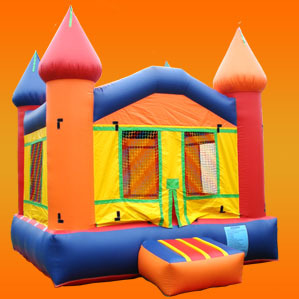 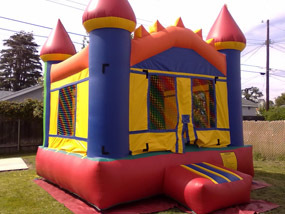 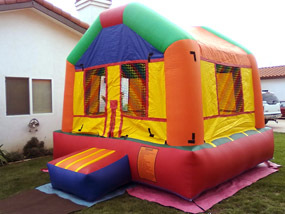 Call today and reserve your Jumper/Bouncer for your next event. 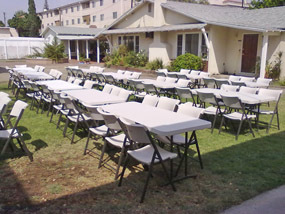 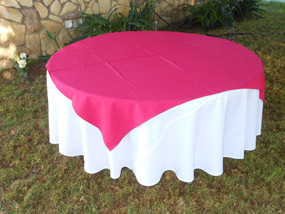 (818) 207 8502.